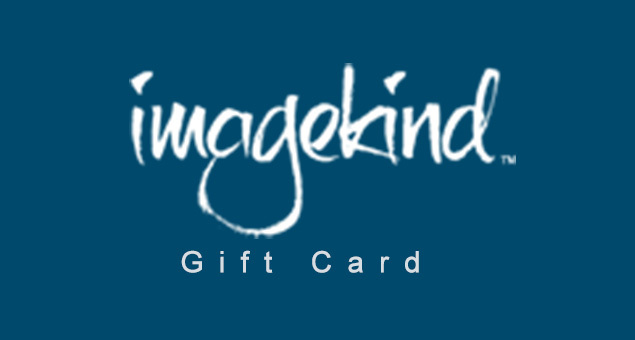 Show your love and affection to the special people in your life by sending them a gift card that gives back something interesting and surprising. 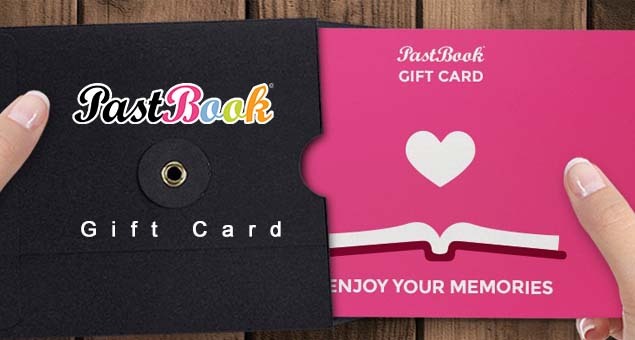 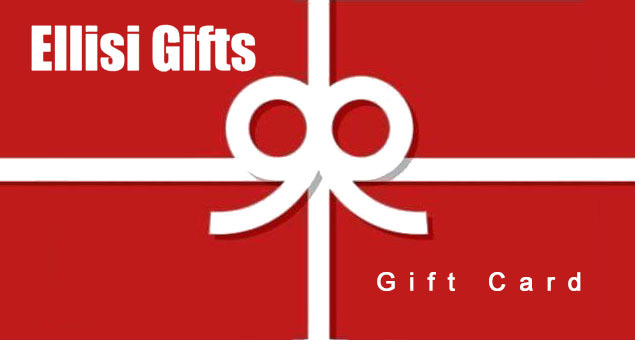 Share smiles with your loved ones by purchasing PastBook Gift Cards & Gift Certificates. 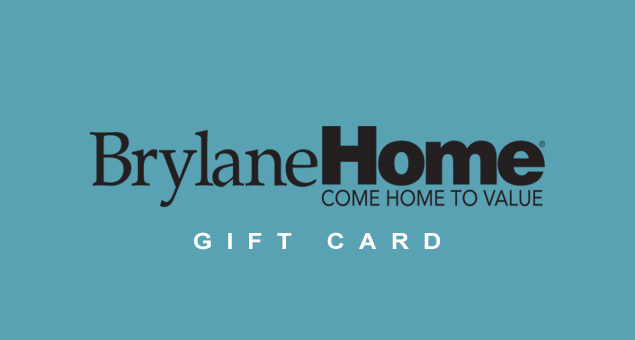 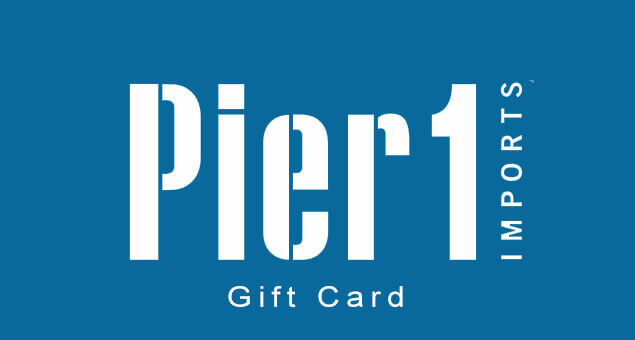 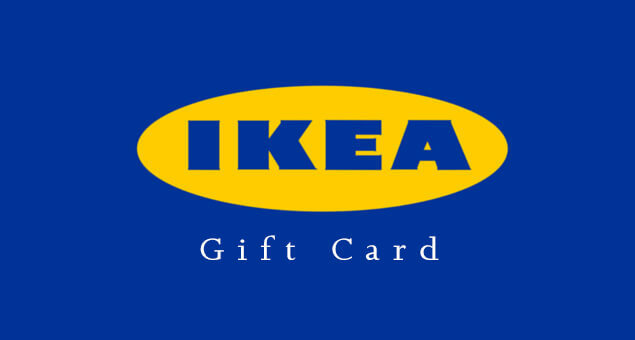 Select the gift card value you want and the company will e-mail you the gift card after your payment.